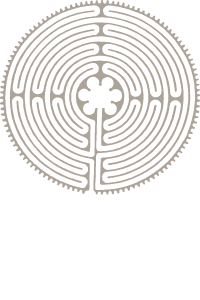 At Staprans Design, we create interiors that embrace, energize and soothe in a sublime way. We support the idea that form and function need to reinforce each other. A space must evoke positive emotions through the beauty and comfort it exudes, and like nature and fine art it should continue to delight by revealing subtleties over time. Lisa does not adhere to one particular design style. She is masterful at working with clients to uncover their unique aesthetic, one that best embodies their taste and the way that they live. Whether modern, transitional, eclectic, classic or traditional, Lisa strives to create authentic spaces that resonate with soul. Lisa has spent her career in collaboration, teaming with some of the most talented architects, contractors, artisans and fabricators throughout the Bay Area and across the country. She gets that to produce the best results for her clients, the design team must function as an integrated and aligned unit. She is eager to bring in the best people for any given project and also easily jumps into existing contractor-architect relations with her interior design expertise.